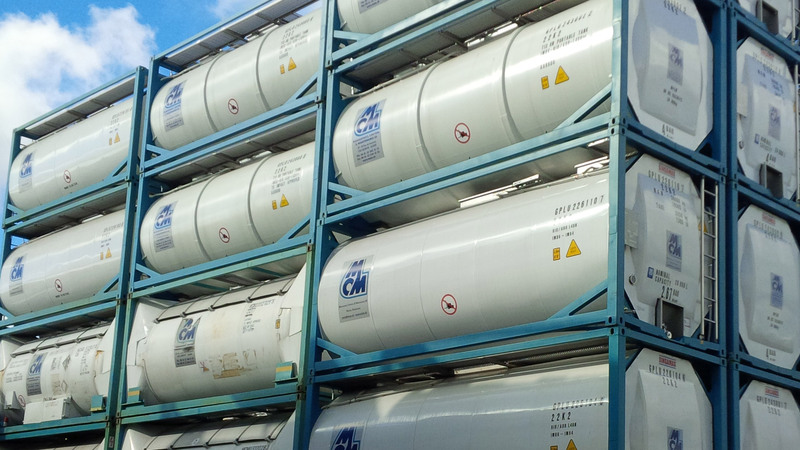 MCM (Management, Control and Maintenance SA), the Swiss subsidiary of the French International Group LAMY, is leasing a large range of tank-containers since more than 33 years. The Company acquires and manages industrial-grade ISO tank containers which are leased out to enterprises of the food and chemical industries and tank-containers operators. Our diversified fleet allows us to cover all requirements regarding the transport and logistics of hazardous and non-hazardous liquids (chemicals, oil, food, liquefied gases, powders, etc. ).